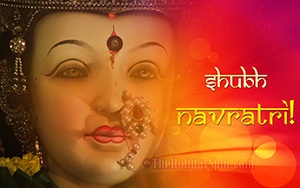 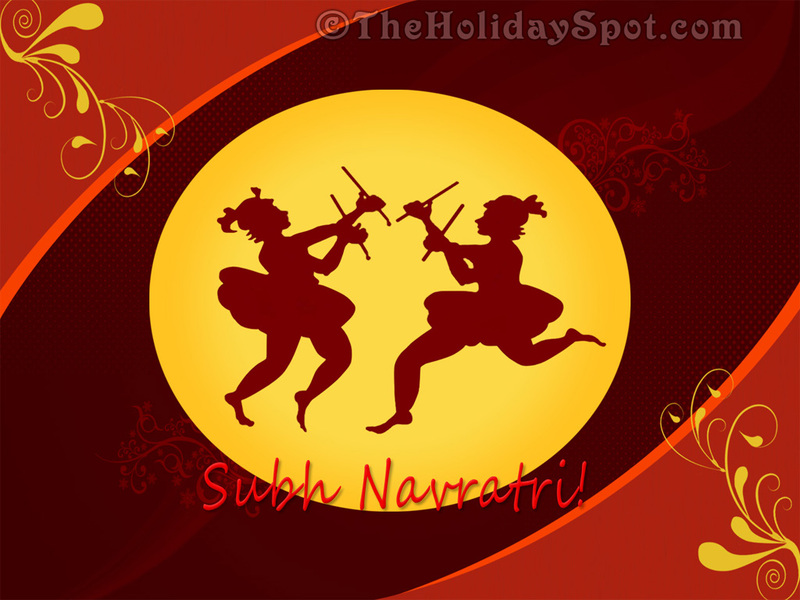 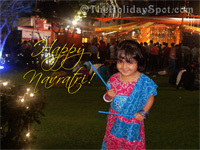 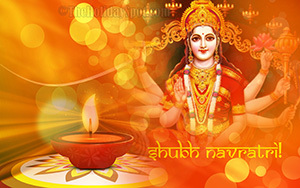 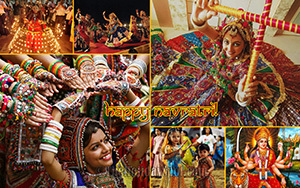 Welcome to the collection of Devi Durga Navratri images for wallpapers and backgrounds. 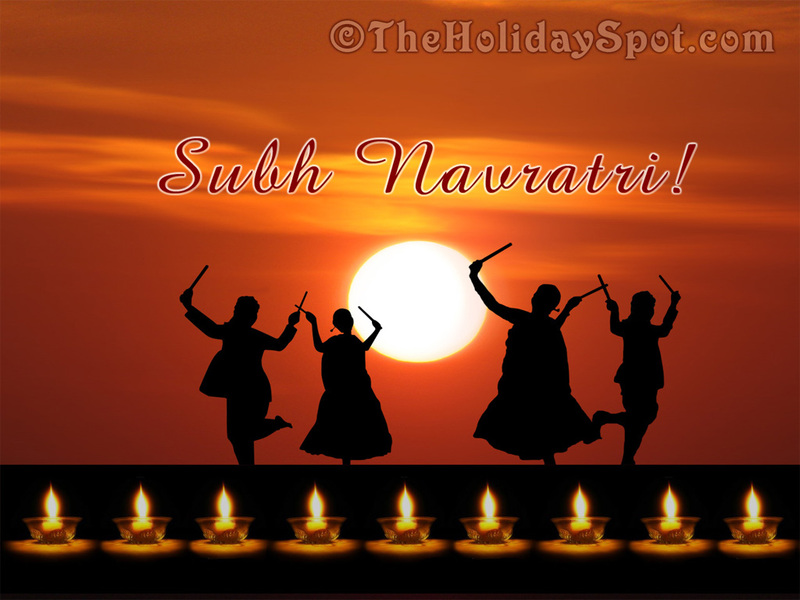 Just click on the image you want and it will open to the size of your device, no matter what device you are using, be it a mobile phone, a tab, a laptop or a PC. 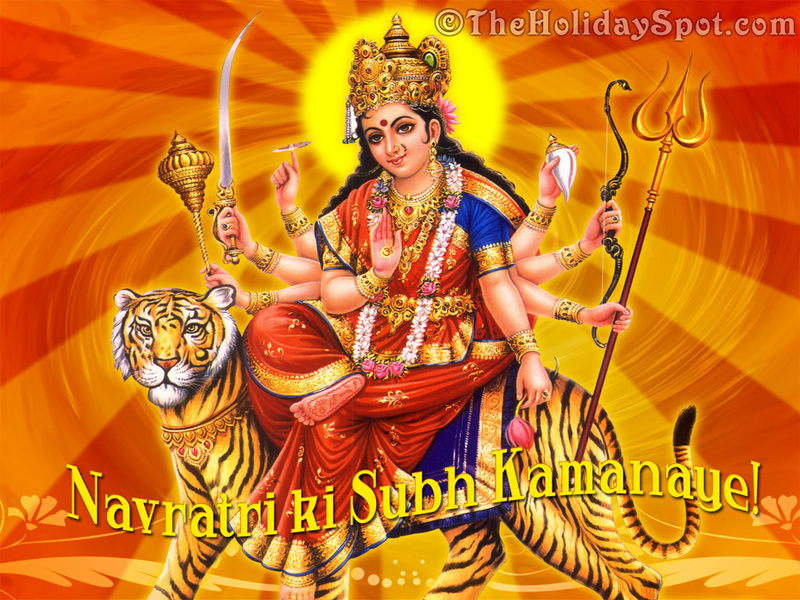 Let the blessings of Goddess Durga shower on you and your near and dear ones on this auspicious period. Spread the joy, share this page in your your social networks like FB and Plus1. 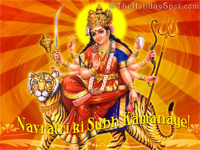 You can also download and send these images as greetings from your Whatsapp account. 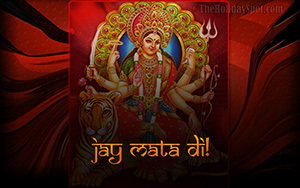 So just scroll down, and say Jai Maa Durga! 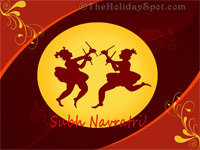 Click here for PC, Laptop, Ipad and tablet sizes in high definition or to share with your friends.